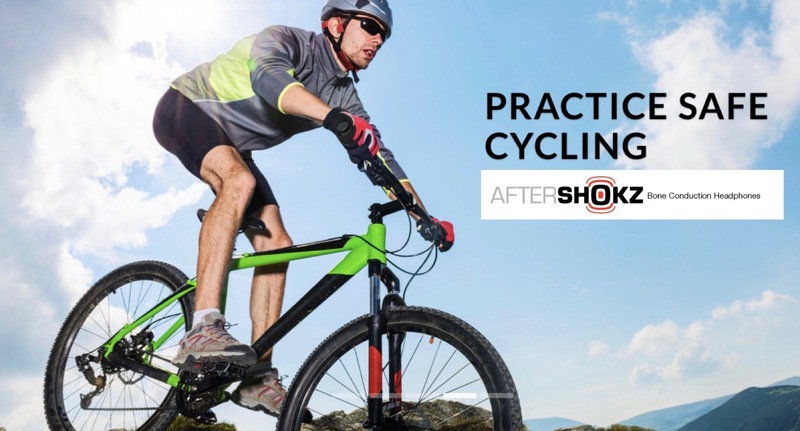 We are official stockists for Aftershokz who have pioneered a new category of headphones with a unique open ear design using bone conduction technology. 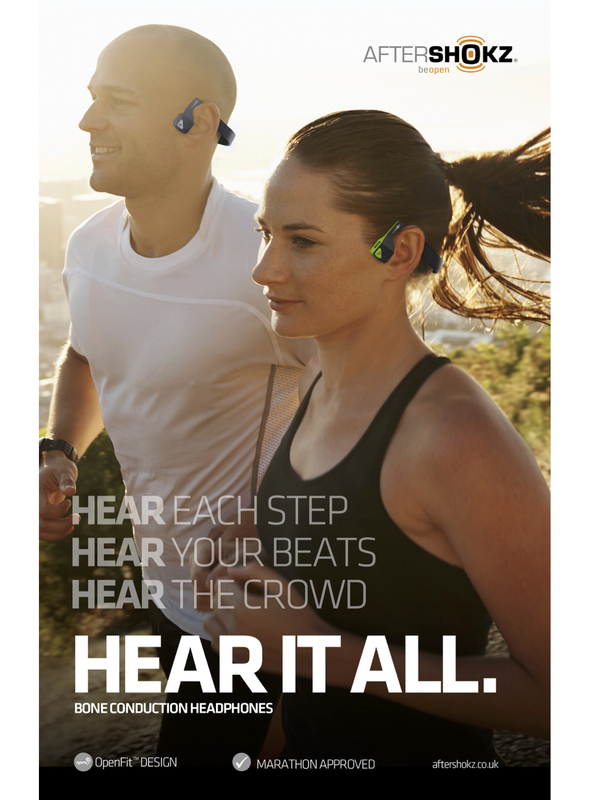 Bone conduction is a natural part of the hearing process, as sound already travels through our eardrums and bones simultaneously. 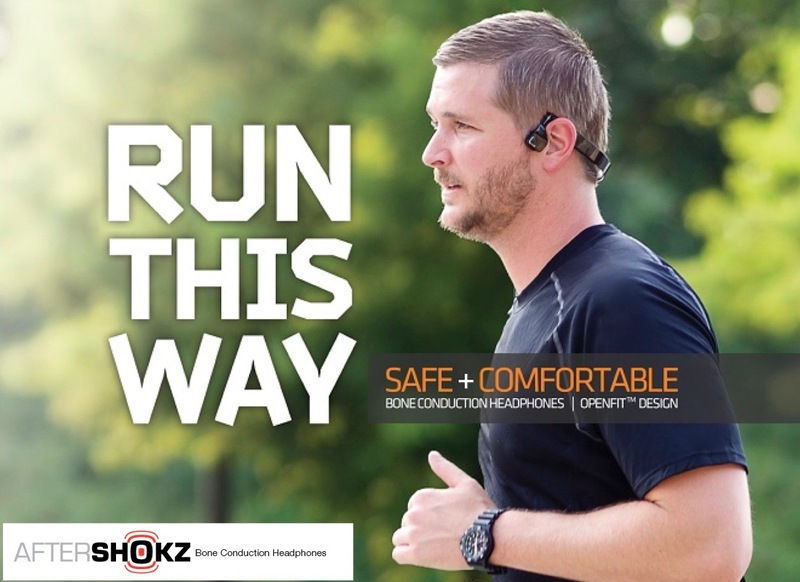 The patented transducers on Aftershokz headphones guide mini vibrations through the cheekbones to the inner ears, delivering sound without plugging or covering them and therefore allowing you to hear your surroundings as well as your music.